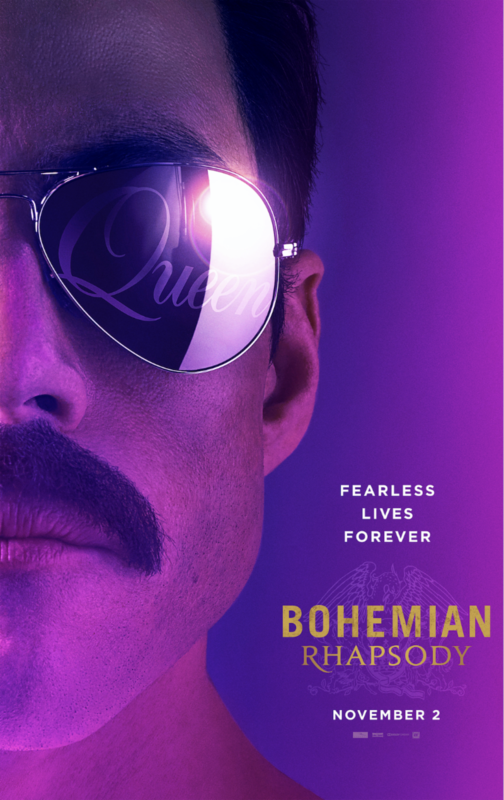 Film-Arcade.net: Official Teaser Poster and Teaser Trailer for Freddy Mercury Bio Film "Bohemian Rhapsody"
Official Teaser Poster and Teaser Trailer for Freddy Mercury Bio Film "Bohemian Rhapsody"
20th Century Fox recently released the teaser trailer and teaser poster for the upcoming Freddy Mercury bio film "Bohemian Rhapsody" The film stars Rami Malek, Lucy Boynton, Gwilym Lee, Ben Hardy, Joseph Mazzello, Aiden Gillen, Tom Hollander, and Mike Myers. "Bohemian Rhapsody" hits theaters on November 2nd. For more information on this film, you can goto: https://bohemianrhapsody.com.